The treatment for stomach cancer depends on the size, location, extent of the cancer, and the patient’s body condition. At St. Stamford Modern Cancer Hospital Guangzhou, experts from Multidisciplinary Team (MDT) will jointly hold a consultation to discuss appropriate treatment options for stomach cancer patients, so that to avoid surgical resection and side effects of radiotherapy and chemotherapy. Natural Therapy: No harm, no pain and no hospitalization. Natural therapy can reduce the toxic side effects causing by radiation and chemotherapy and can improve the quality of life of stomach cancer patients and it is applicable to all cancer patients. 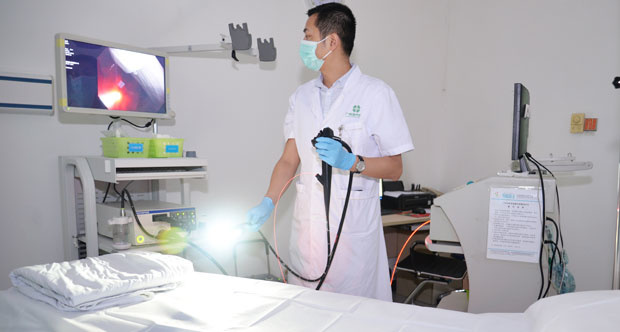 Tips from oncologist at St. Stamford Modern Cancer Hospital Guangzhou: Treatments for stomach cancer are various, but only by treating it based on the patients’ individualized conditions, stomach cancer can be effectively treated and controlled.